The EMM Elektrim Motors are all manufactured with the philosophy of the customers’ demands and satisfaction in mind; our esteemed motors are all masterfully designed in Europe & professionally assembled in Singapore. 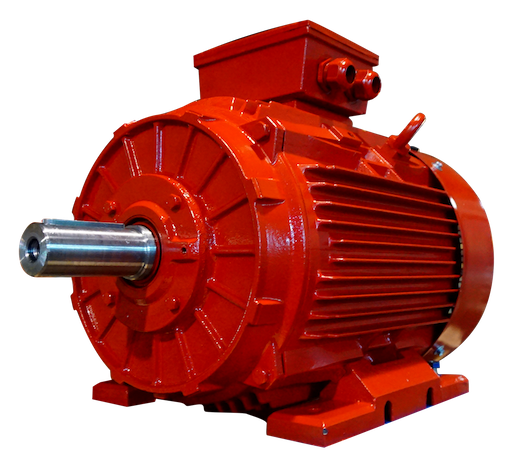 EMM series of three phase asynchronous motors are constructed Totally Enclosed Fan Cooled (TEFC), and is available in both cast iron and aluminium housing. It encompasses our latest design with many new features, are made of selected high quality materials and conform to the IEC Standard. Some unique design features are our special conical pro ventilation fan cover, detachable feet for cast iron housing, and extended aluminium housing range up till frame size 200. EMM series motors comes with Protection IP55, Insulation Class F and NSK imported bearings as a standard issue. 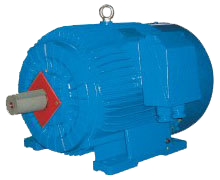 These series of motors can be used for general drives. 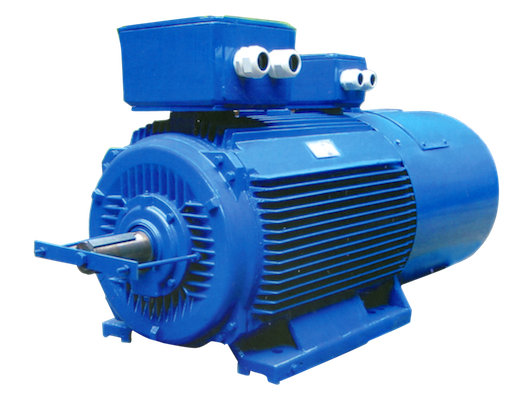 Class H series of three phase asynchronous motors are constructed Totally Enclosed Fan Cooled (TEFC), and is available in both cast iron and aluminium housing. Class H series of motors is a enhancement of our standard induction motors, technical data will be as follows with induction motors. Class H motors are to cater to the needs of High Temperature Resistance requirements. It can withstand an ambient temperature of up to 85 °C, and an internal winding temperature of up to 300 °C for up to 2 hours, this is achieved through higher temperature safety margins and enhancements onto our internal winding, and many more. 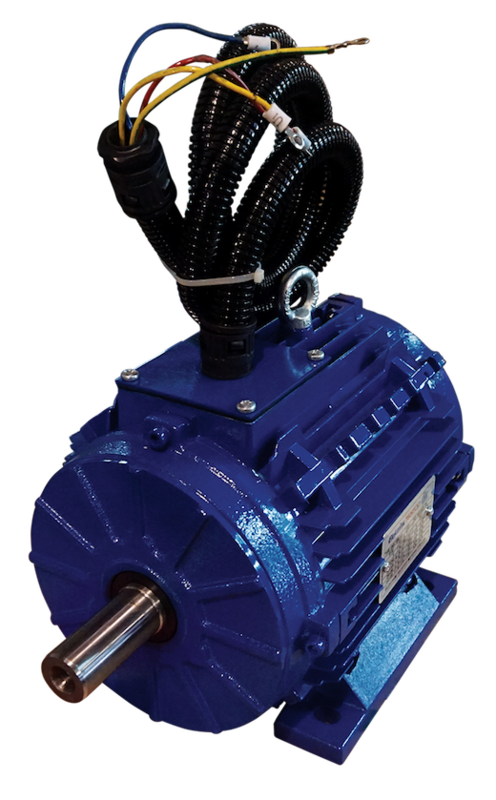 TENV series of three phase asynchronous motors are constructed Totally Enclosed Fan Cooled (TEFC), and is available in both cast iron and aluminium housing. TENV series of motors is a modification of our standard induction motors, technical data will be as follows with induction motors. TENV motors come without fan blade and fan cover, and with a 1 metre wire extension with detached T-box as standard issue. These series of motors can be used for fan duty. Inverter series of three phase asynchronous motors are constructed Totally Enclosed Fan Cooled (TEFC), and is available in both cast iron and aluminium housing. Inverter series of motors is a enhancement of our standard induction motors, technical data will be as follows with induction motors. Inverter duty motors are fully compatible with any brand of VFD/VSD, the motors are capable of prolong operation at frequencies between 5Hz to 100Hz. Inverter duty motors comes standard with an attached Force Cooling Fan, longer rotor and stator construct, and reinforced corona resistance. Slip ring series of three phase asynchronous motors is a selection of high torque motors that caters to client specific applications. 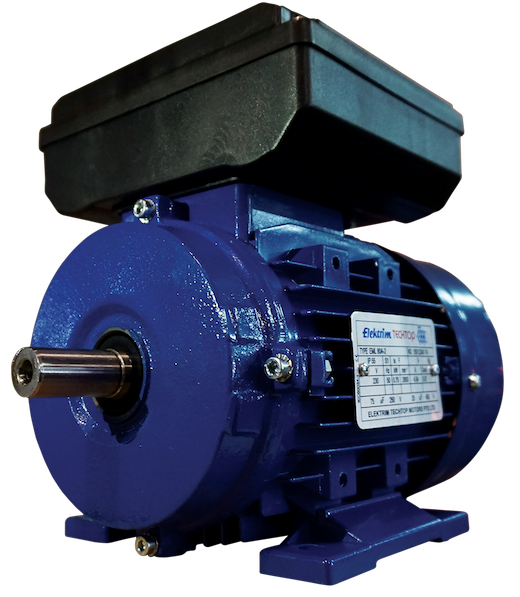 These series of motors are only available in cast iron housing due to the heavy duty nature of use, well designed exterior, and conforms to all IEC standards. Slip ring motors comes attached with our in-house designed Slip Ring Device with carbon brush, made from high quality materials, according to European motor winding standards and technology. 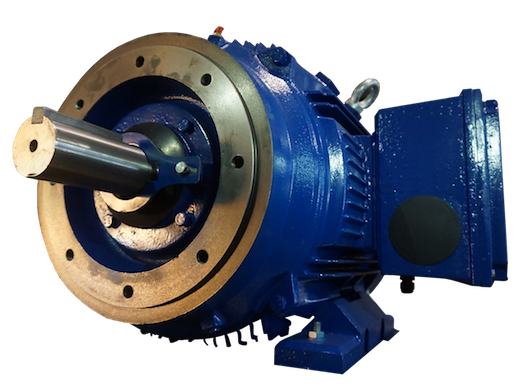 This series of motors can be used for all heavy duty industries. Single phase series of aluminium housing dual-capacitor asynchronous motors, with the latest design in entirety, are made of selected quality materials and conform to IEC standards. 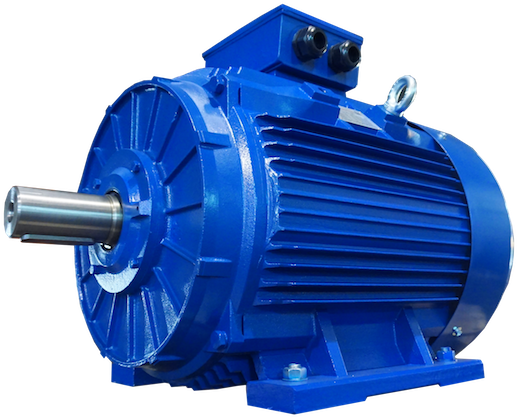 Single phase motors have good performance, safety and reliable operation; it has a multiple of starting torque up to 2.5. These series of motors are suitable for requirements with big starting torque and high over load, such as air compressors, pumps and many other small types of machinery. 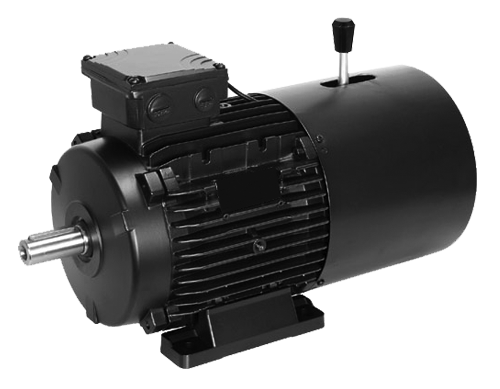 Dual speed series of three phase asynchronous motors are constructed Totally Enclosed Fan Cooled (TEFC), and is available in both cast iron and aluminium housing. This series of motors has the capability of operation at multiple power output and/or multiple speeds with a wide selection of variation. Dual Speed motors utilises very special winding technology to achieve its flexible capabilities, reliable operation and professional appearance, easy to maintain, while low on noise and little vibration. 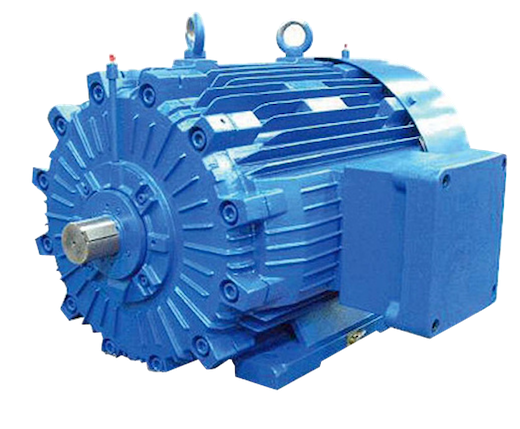 This series of motors is used widely for fan and pump industry. 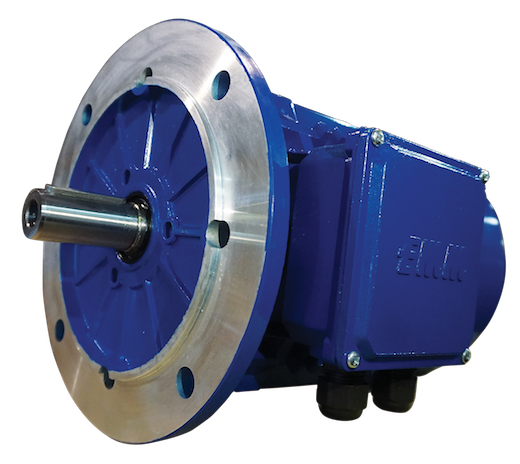 Elektrim Techtop marine class motors are manufactured according to International IEC standards and can be delivered with GL (Germanischer Lloyed) Type Approval Certificate for all frame sizes, and suitable for third party witness certification testing from all major marine certification societies. Marine motors are installed in various industrial and marine fields all over the world, and are a reliable prime mover for all vessel and marine applications. Explosion proof motors are manufactured according to International IEC standards, and can be delivered with International ATEX Certificate for all frame sizes, and for many different ex-proof requirements. This series of motors are designed to conform to the standards of Exd IIA T4, Exd IIB T4, Exd IIC T4.